Specialised teams of technicians are entrusted to carry out the plant assembly following the installation instructions arranged in the design phase. The production schedule and preparation of the machines ensure an easy and quick installation, which are essential conditions to make the plant ready for the best exploitation of the plant during the season. A test and regulation of the machines are also performed before the process during the assembly phase. 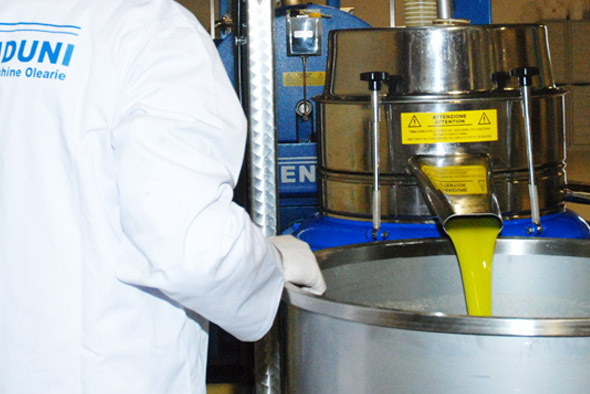 Passion and devotion for the olive oil sector, technological and human resources investments: this is the secret of Amenduni Nicola Spa.